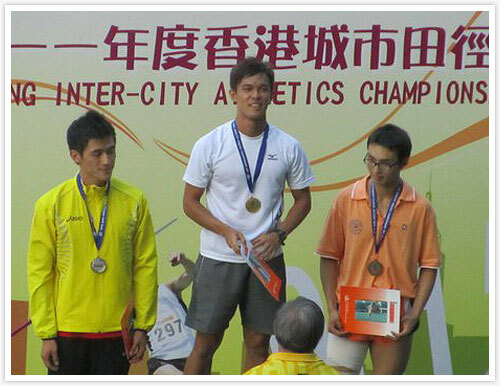 Hong Kong Inter-City Athletics Championship 2011 prove to be very rewarding outing for Team Singapore as they struck gold in all the events they contested. 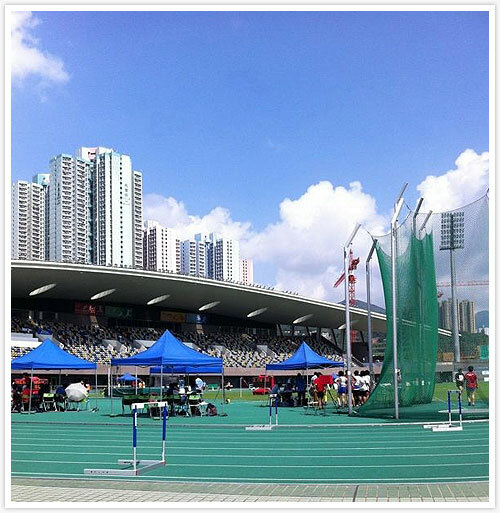 The 9-member squad, seven of which are athletes, and two are official and coach, participated in the Hong Kong meet held earlier last weekend from 2nd to 3rd July. 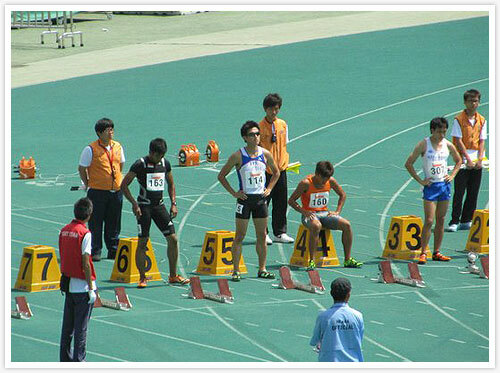 The line-up for the men 100m finals event had half of the finalist from our side. Team Singapore was represented in four out of the eight lanes. Hong Kong sprinter Ho Man Lok was the favorite coming in the finals after clocking the fastest timing during the qualifying rounds, but it was our boys who captured top podium. Md. 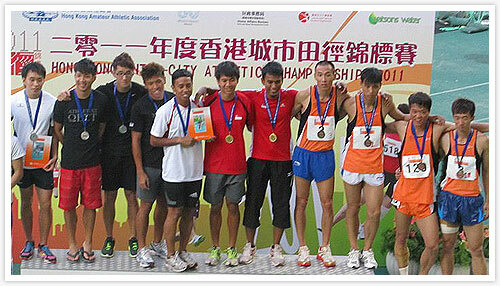 Elfi Mustapa earned himself gold after finishing in a time of 10.75 seconds, while compatriot Gary Yeo settled for silver with a timing of 10.79 seconds. 24-year-old Lee Cheng Wei was triumphant in the men 200m event as he clocked 22.15 seconds with strong headwind of -3.2 m/s to clinch gold. The NTU undergrad who has been under-performing this year, looks set to return with confidence with this vital moral-boosting win. Our relays boys are chasing the SEA Games qualifying mark for the 4x100m men relay. The mark, 40.16 seconds has yet to be surpassed by our boys. This meet in Hong Kong is the closest they’ve gotten this year, where they ran 40.47 seconds in the finals to grab gold. They’ve been consistently improving as their previous relay timings are 40.89s (SG U23/Open), 41.16s (Malacca Open) and 41.98s (Series 4). 23-year-old Wan Lay Chi for the second time this year meets the SEA Games qualifying mark for the women’s shot put event. 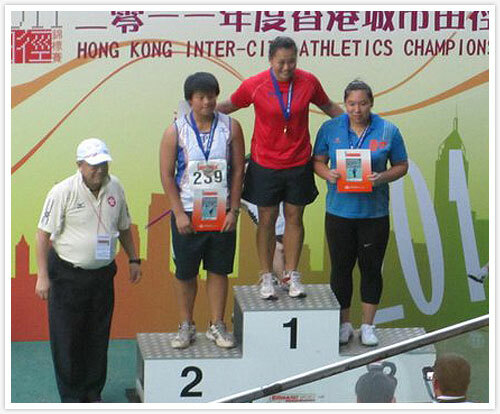 She tossed 14.21 meters in Hong Kong, bettering the qualifying benchmark of 14.08 meters. The Nanyang Polytechnic graduate has however thrown better. She has a prior season-best of 14.28m established at SAA T&F Series 2 back in February. Photos are courtesy of James Wong and Lee Cheng Wei.